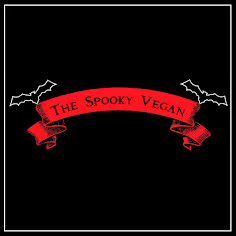 The Spooky Vegan: Thanks For Another Award! 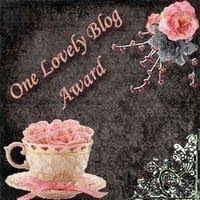 The awesome Vegetarian Cannibal presented me with a "One Lovely Blog Award". Thanks so much!! What a great way to celebrate the first day of autumn! 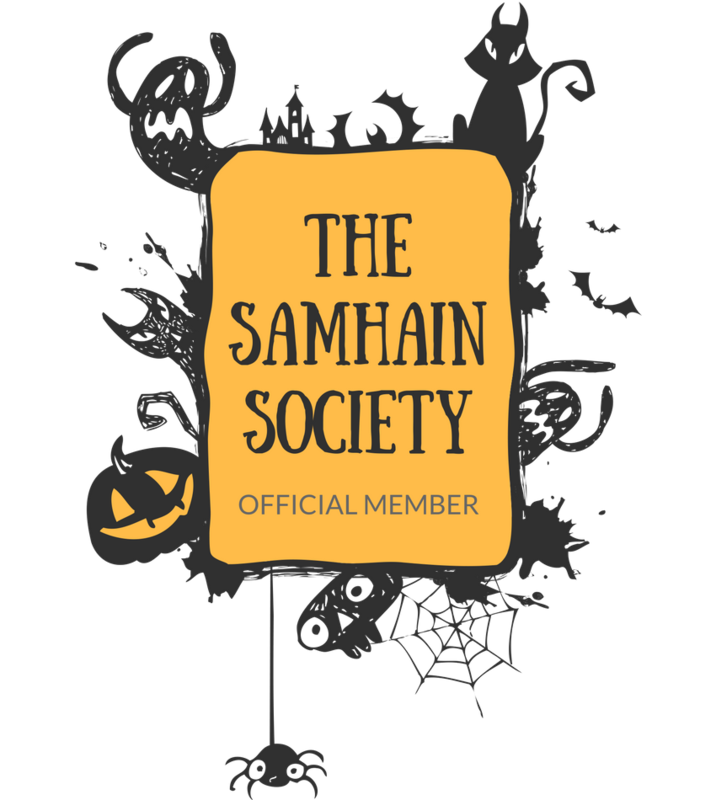 And many thanks to all my readers...just wait to see what I have planned for my first ever 31 Days of Halloween! You guys are gonna love it! Visit them, follow them, love them!! 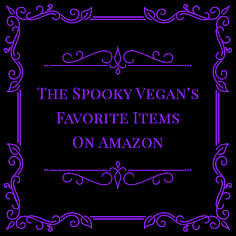 And of course visit Vegetarian Cannibal and all the other blogs on my list to the right! Thank you for the award and I hope your feeeling better! 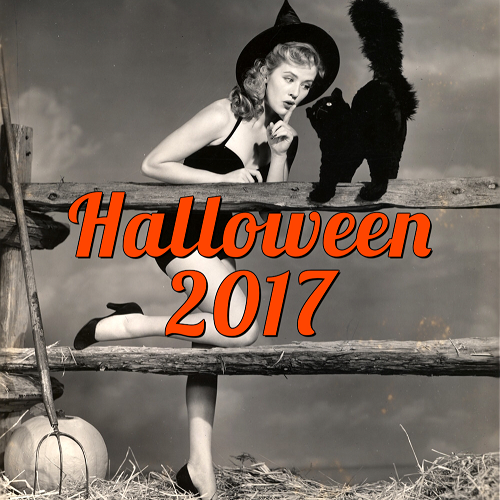 Can't wait till Halloween!